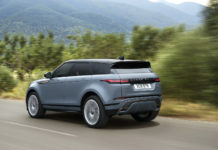 Introduced to the market last year, the brand-new Range Rover Velar is a new addition to the premium compact sport utility vehicle segment, although you could argue that when it comes to pricing and dimensions it’s closer to the mid-size luxury SUV segment. 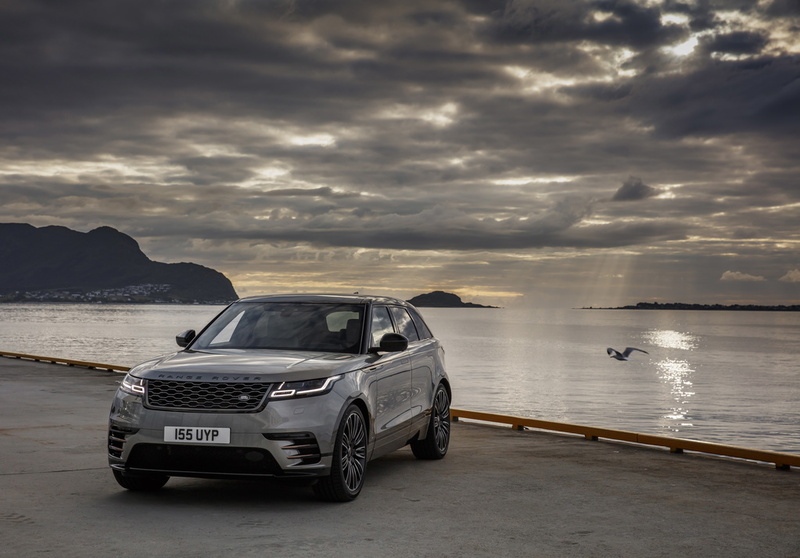 Either way, the Velar is exactly what you expect from a Range Rover product. 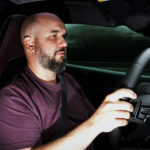 Its design is stunning, it turns heads everywhere it goes, it has a luxurious and refined interior packed with premium features such as ventilated seats and a mostly digital center console… And it can get pretty pricey if you factor in options. It starts at $62,000 but our loaded tester complete with 22-inch wheels and the most powerful engine topped at over $95,000. That’s what we meant by not exactly being a compact SUV. 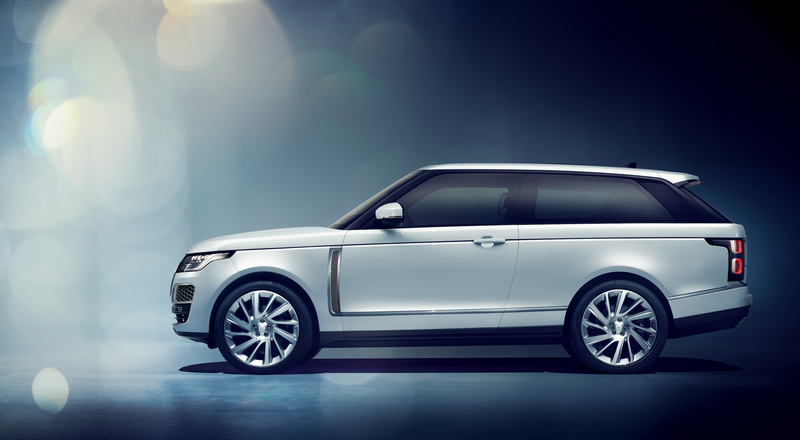 A host of engines can power the new Range Rover SUV. A 180-horsepower diesel engine is still available and is one of the very few options left when it comes to diesels, but most buyers will opt for one of the two gas-powered engines. The base 2.0-liter, four-cylinder engine makes 296 horsepower while a 3.0-liter V6 supercharged engine makes 380 horsepower and 332 pound-feet of torque. 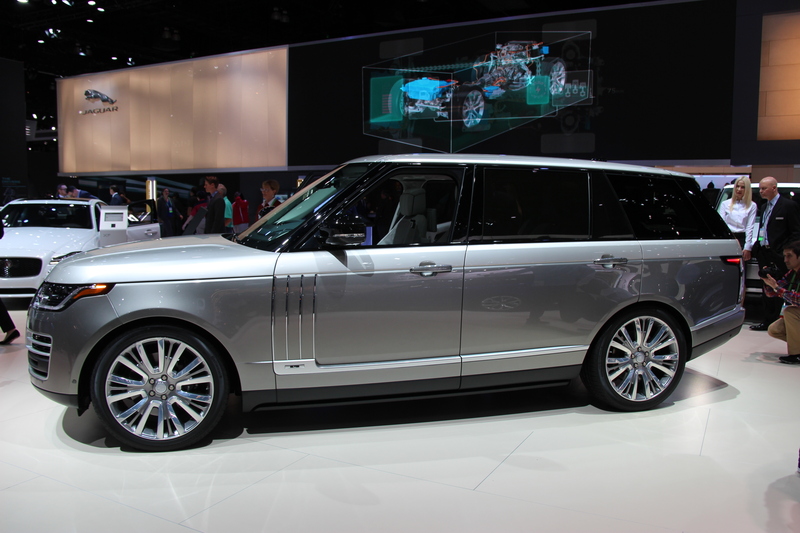 Both are viable options, but the V6 supercharged will give you one of the fastest luxury SUVs you can buy in this price range. 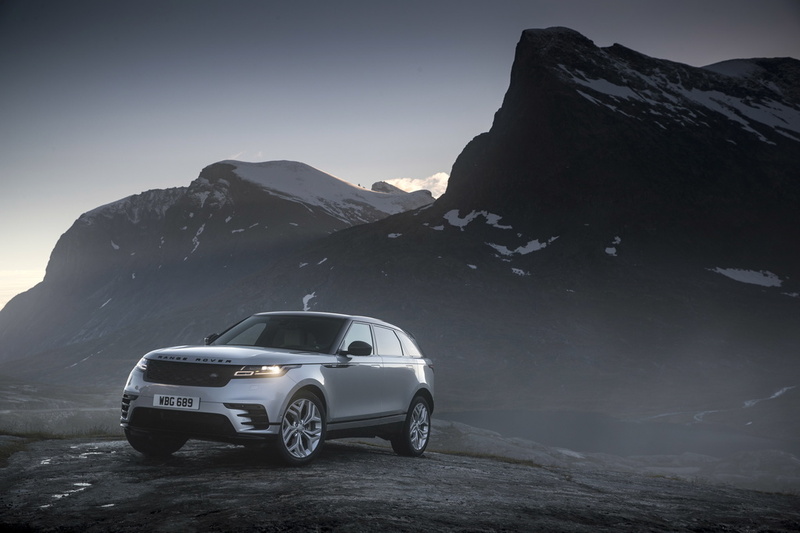 Finally, the Velar, despite its big wheels and lowered, sporty look, is still a very worthy off-roader with features such as the optional Terrain Response 2 system that give you the ability to conquer any road ahead. On the downside, the Velar isn’t one of the most spacious SUVs with less than 700 liters in the cargo area, and as stated previously pricing can get scary. 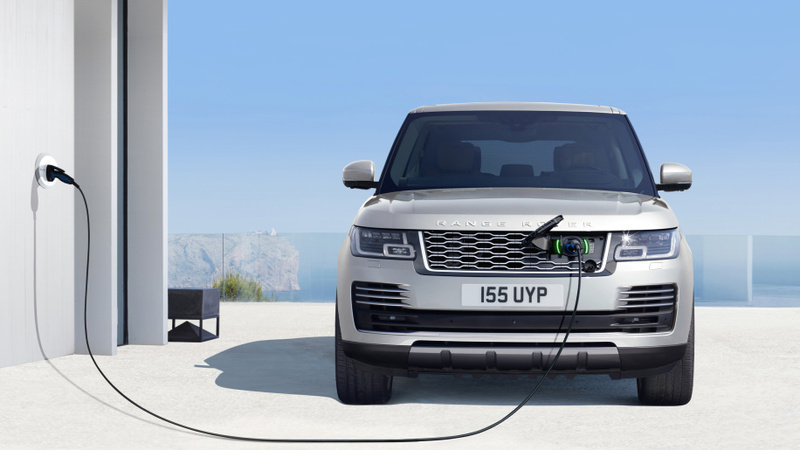 Check out our 2018 Range Rover Velar here. 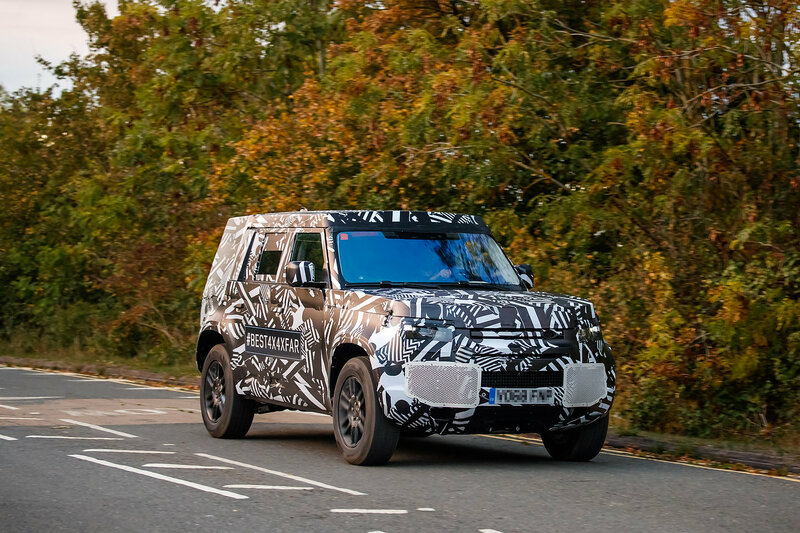 The Return of the Land Rover Defender Confirmed!